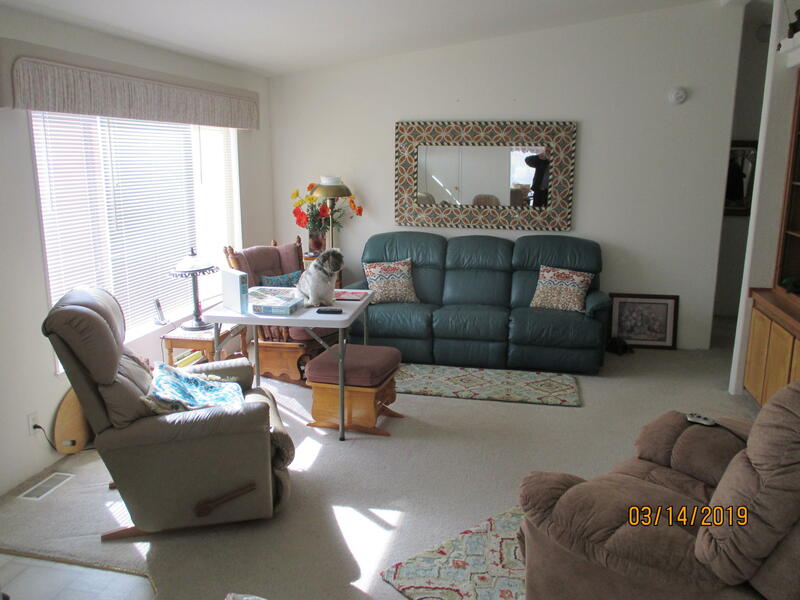 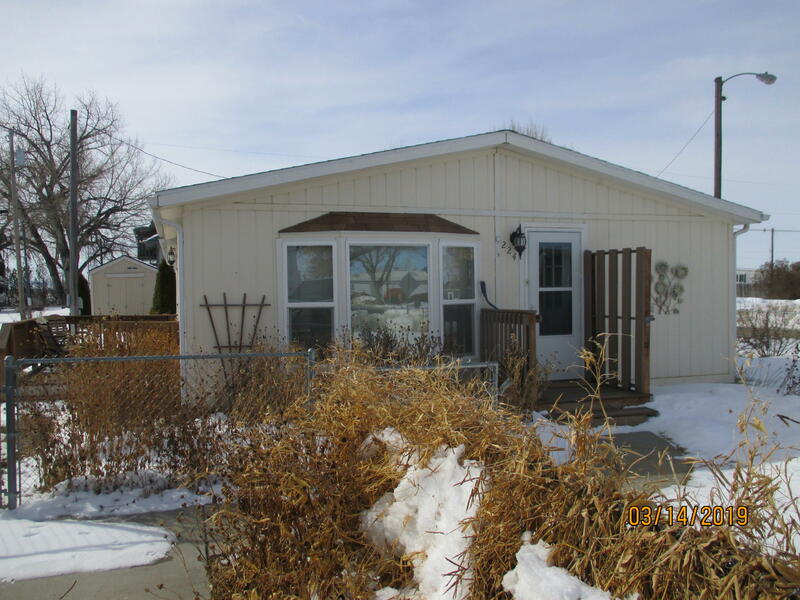 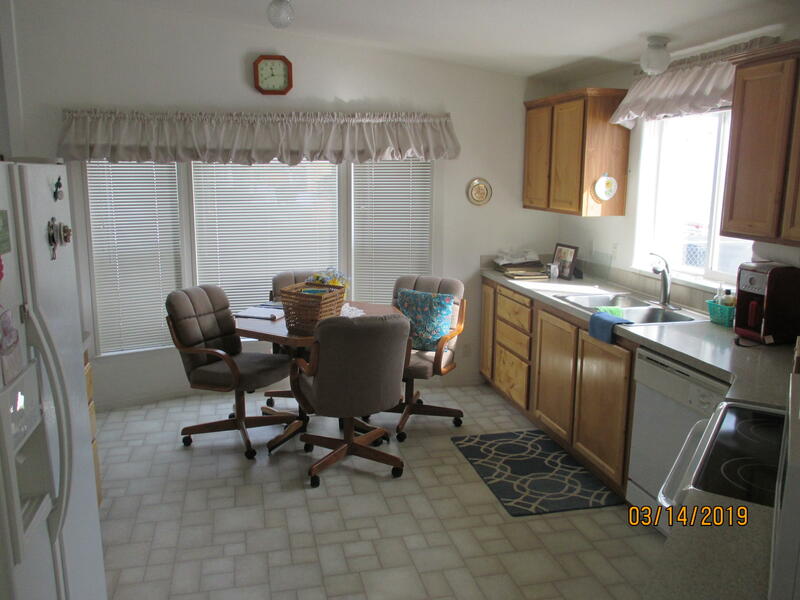 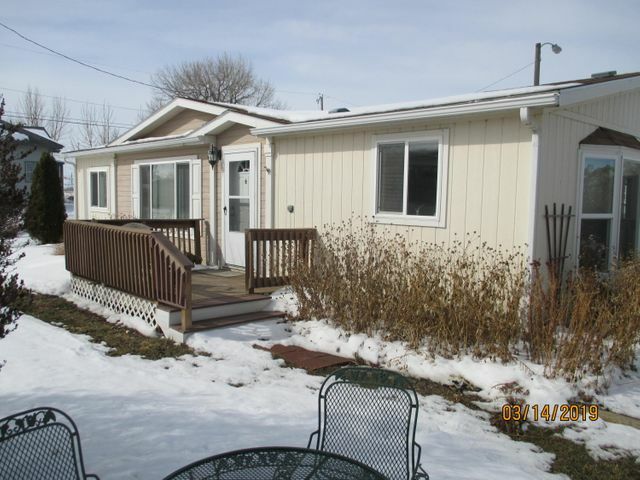 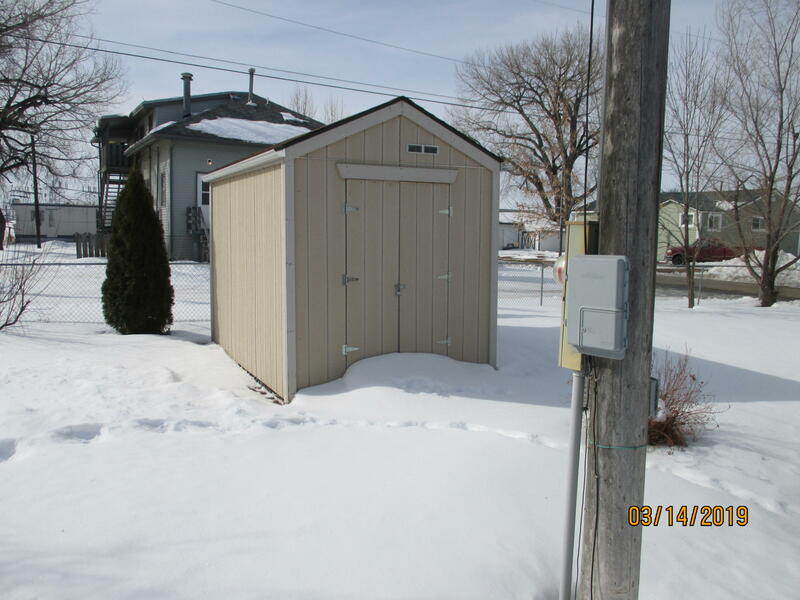 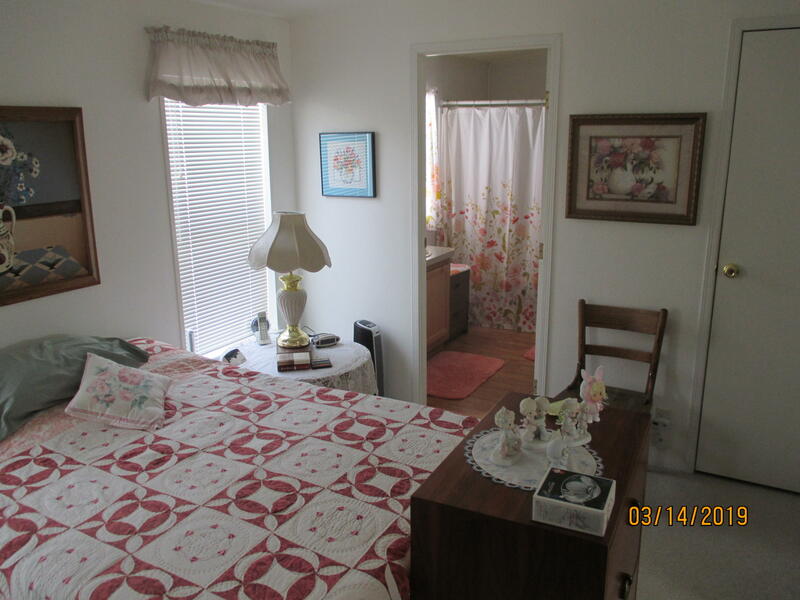 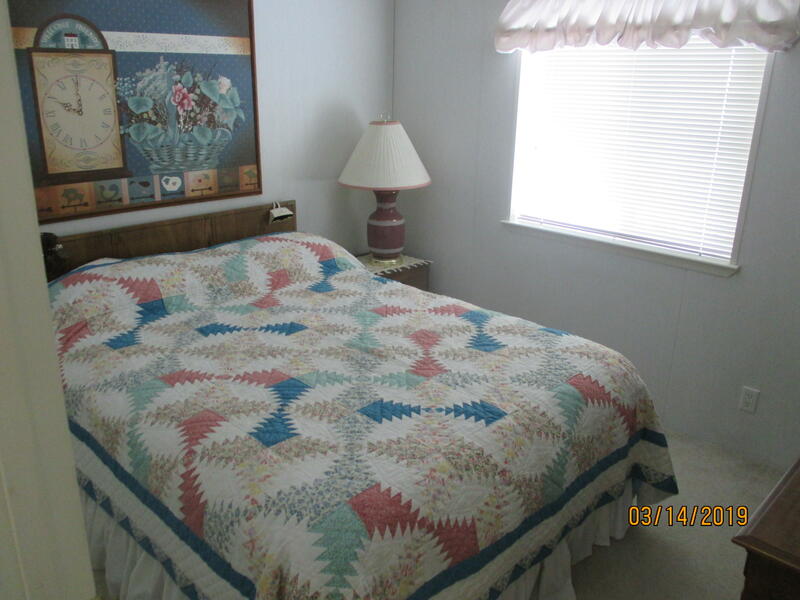 Nice, well kept 3 bedroom, 2 bath Mobile Home on large fenced corner lot in Harlem, MT. 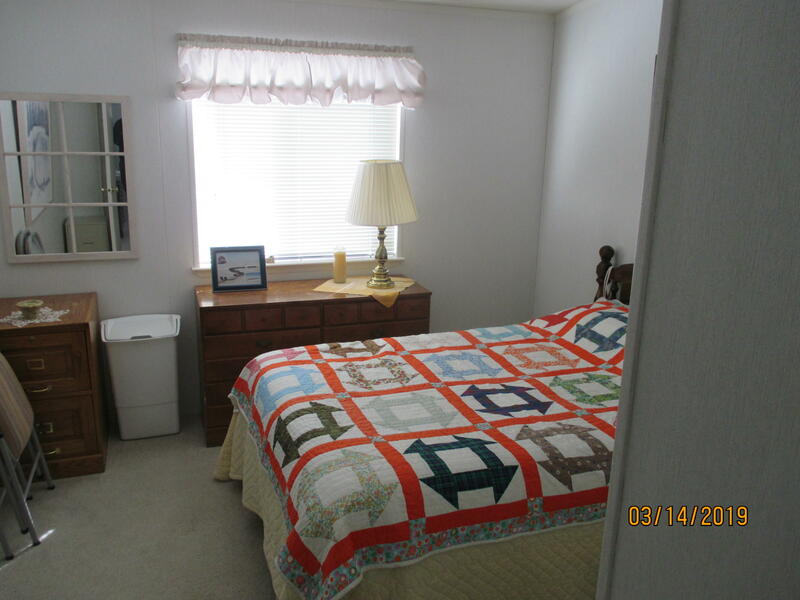 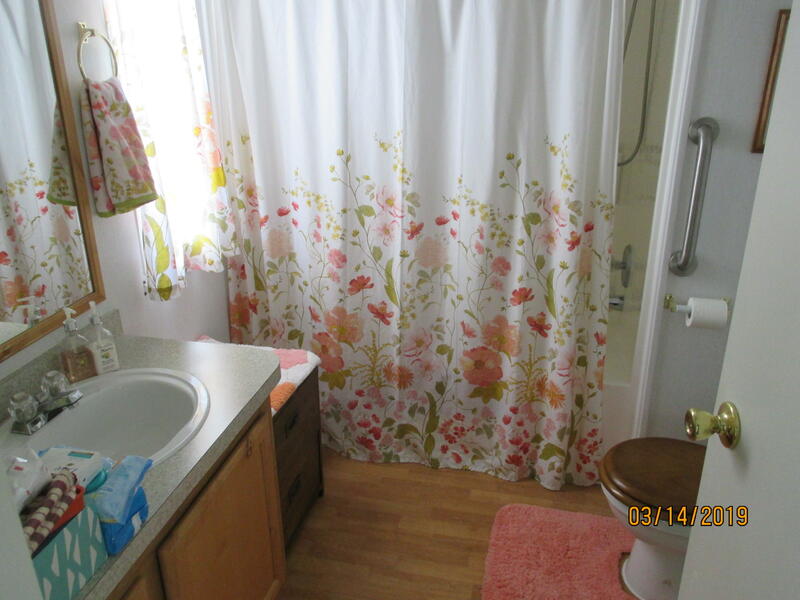 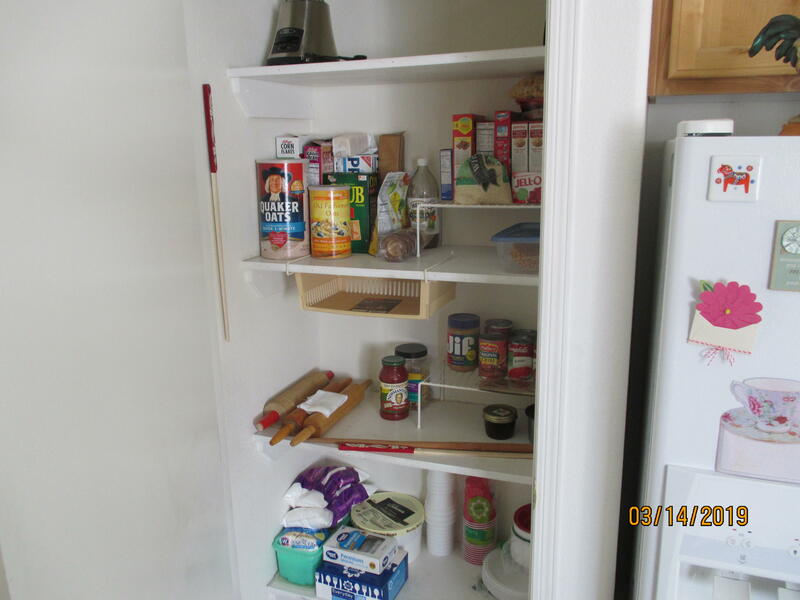 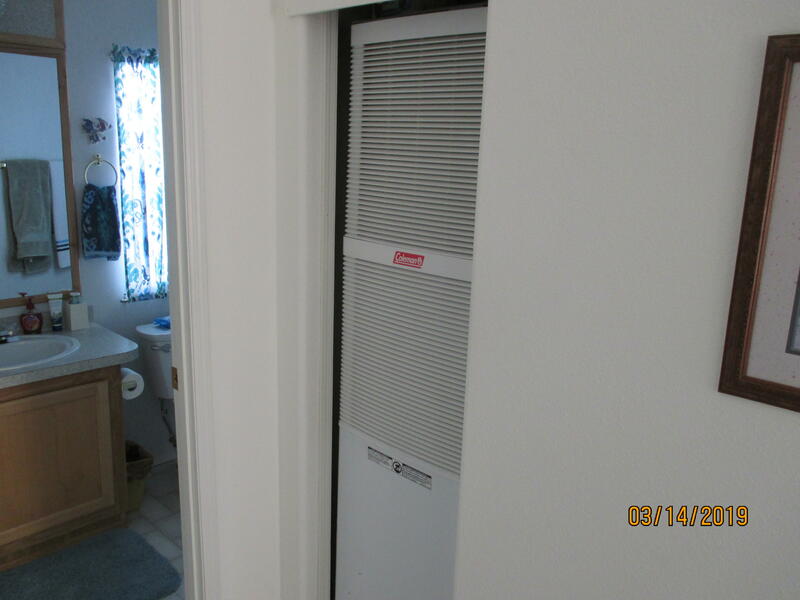 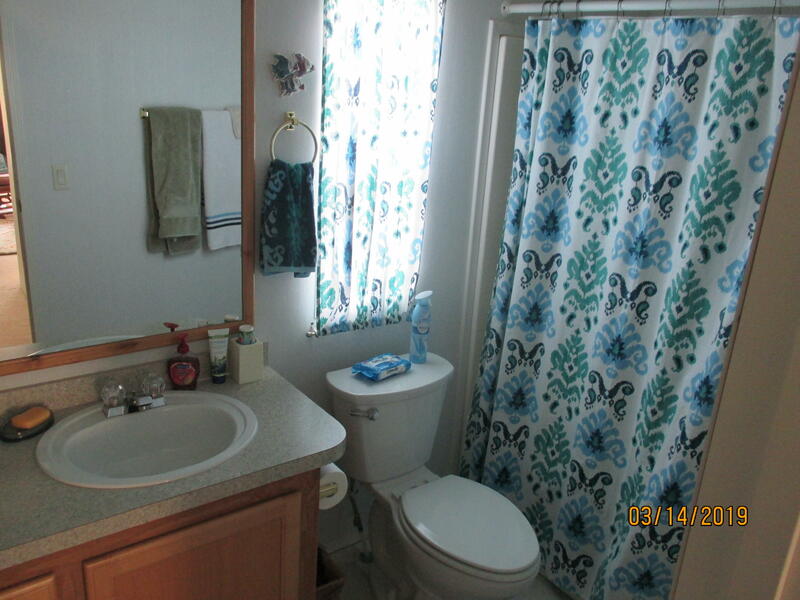 Includes central air, storage shed, small deck off back and is close to the elementary school. 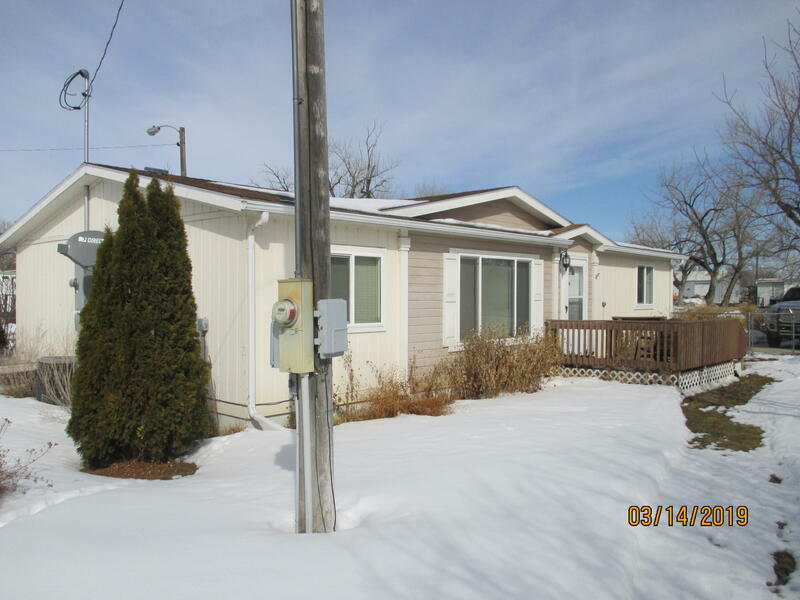 Legal: Smith, Alonzo Add, S18, T32 N, R33 E Blk 00S, Lot 4 Modular Home Nashua 2001 28X44. 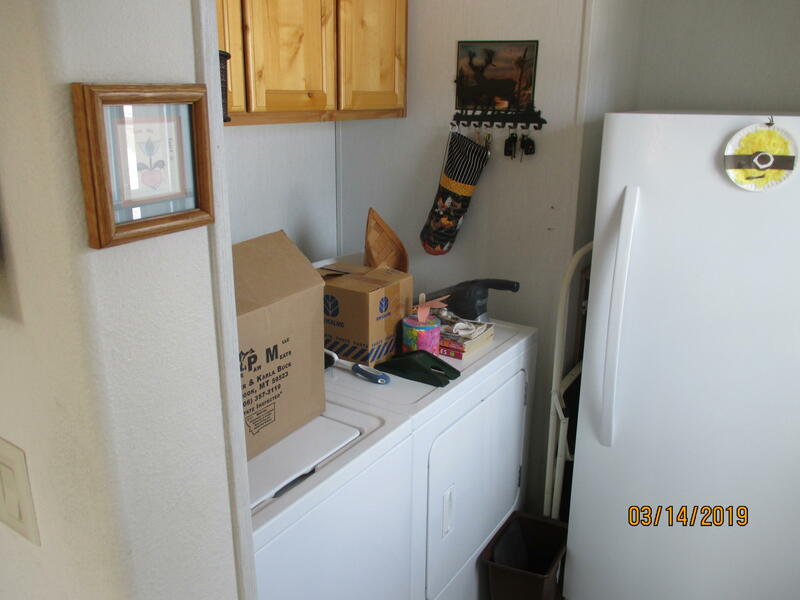 Parcel #2 Of Amended Lots 4, 5 & 6.